In this unique and comprehensive video, 3-Time World Champion Ray Martin demonstrates several essential pool tips, techniques and strategies. 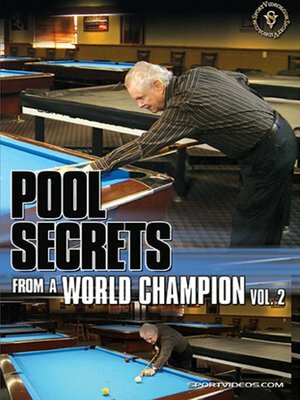 Among the topics covered are: safety shots, the break, bank shots, kick shots, practice tips and how to run a 9 ball table. Whether you are a beginner or an experienced competitive player, this program will help take your skills to a higher level.